One of London’s oldest and best-loved market streets, Lower Marsh also features some of the capital’s most fascinating independent shops. Host a diverse range of Street Food to suit all tastes, from Italian Classics to Hawaiian Poke there is always a new cuisine to try. A warming lunch on a winter’s day or something to kick-start that new healthy diet. Alongside daily Street Food stalls and vans we have a variety of craft and guest stalls. 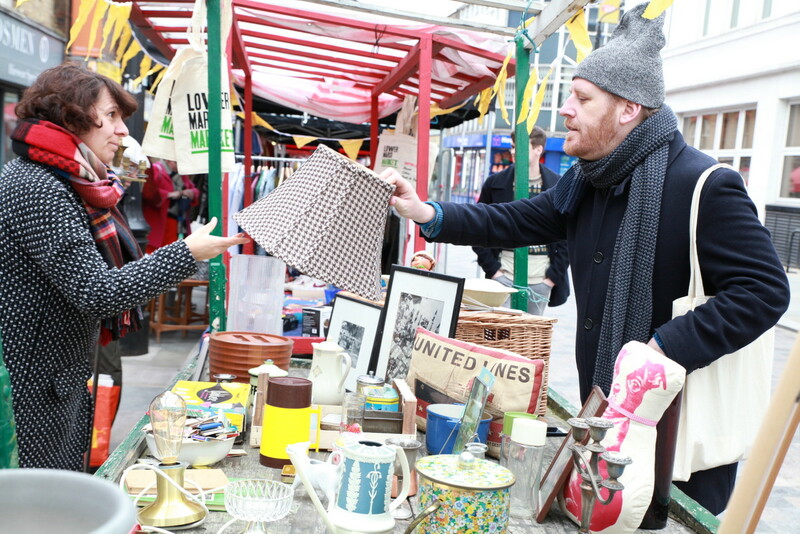 On Saturday there is a flea market – come along to find unique goods at bargain prices. Treat yourself at this hidden gem in Central London, and discover wonderful presents here to take home to friends and family. We park our classics cars on the same side of the market in the unused market stalls. On Saturday the market is a bit smaller than week days. This gives us plenty of space to spread out and park up. The food from the market stalls and the cafes on the street gives us a big choice of eating options. There are all so good and diverse it is hard to have a favourite.